The Digital Dollhouse we proposed enhanced traditional psychological play therapy with digital sensors and computer graphics combined together. It obtains significant difference in reaction of children that compared with normal dollhouse. 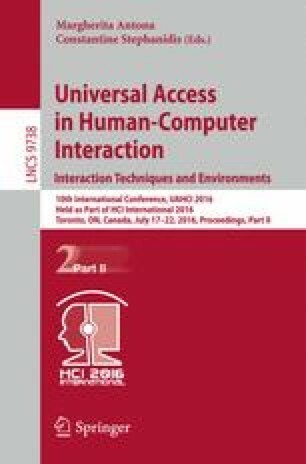 We proposed the approach of connecting concrete object touching (Haptic), then the touching information of humans with several sensors and presents it for several representative image for the display as CG (Virtual). We assume this “Haptic Virtual” approach would have specific effect on improving the biological reaction for not only children, but also the adult, and try to conducted experiments with the proposed device and method implemented. From the preliminarily experimental, we obtained knowledge about the effect of the “Haptic Virtual” approach.